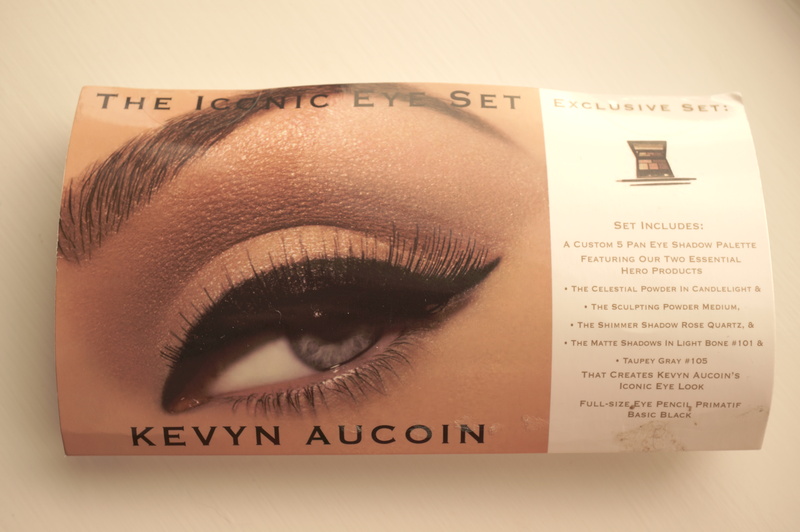 Here is the next review from my Boots & Space NK Hauls – The Kevyn Aucoin The Iconic Eye Set. The Set includes a five pan palette, eyeliner pencil and brush. I purchased the palette on sale at Space NK for £24, which was half the original price of £48. I have to say I wouldn’t have bought it for £48 as this is way out of my price range. The packaging is very luxurious as expected. The products arrived wrapped in tissue paper inside their own zippered mini cosmetics bag, with a cardboard outer. 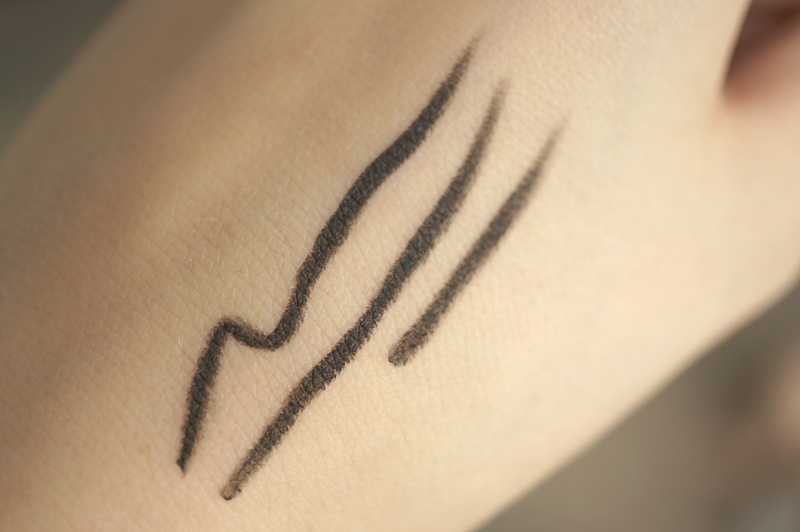 …but when I swatched it on my hand, it was the creamiest blackest black I’ve ever seen! I was really surprised with how intense the colour was. For a pencil that appears so unassuming, it was definitely shocked. 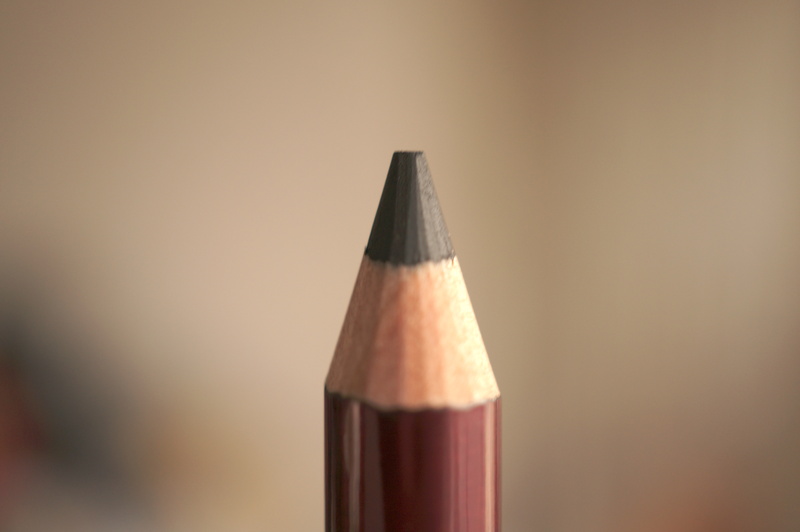 To compare this with one of my all time favourite eyeliners – Urban Decay Zero, I would say the pigmentation is on a par, but the Kevyn Aucoin pencil has a slightly firmer formula, which at first I wasn’t overly keen on but quickly I realised this creates for finer, more precise lines. Next up is The Travel Eye Shadow Slant Brush. As a brush this is great, the hairs are soft and fine and easily manipulated. 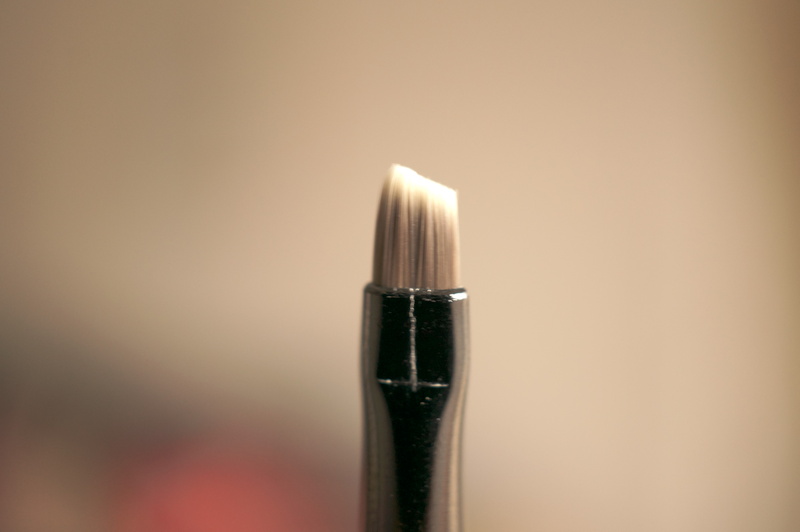 Personally this brush is a bit too small for me, the head being about 5mm across. I prefer a chunkier brush really. And finally the Iconic Eyes Palette. 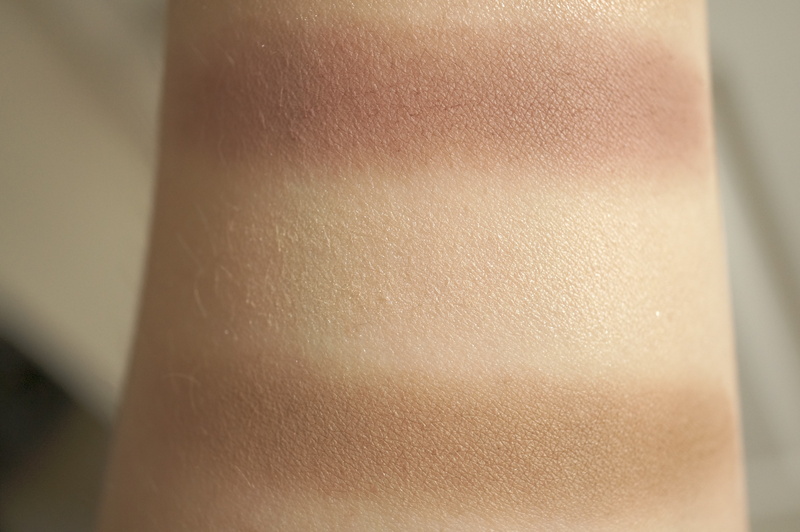 This palette is simply gorgeous, it’s full of easy to wear shades to suit all skin tones. Pans clockwise from top left – The Celestial Powder in Candlelight, The Sculpting Powder in Medium, The Shimmer Shadow in Rose Quartz, The Matte Shadow in Light Bone #101 and Taupey Gray #505. To me these colours are just perfect, it’s everything you need for a day to day look, which you can intensify for the evening. So what did I think of this kit? I absolutely love the Eye Pencil, I’m so glad I’ve discovered this! The Iconic Eyes Palette is also gorgeous, only let down by the fact that there are two ‘cheap’ eyeshadow applicators. I personally really dislike these sponge applicators and think it cheapens the palette. I would rather have had larger pans or extra pans in that space, this is just my own opinion. Nevertheless it is a lovely every day palette and I think I’ll get a lot of use out of it! 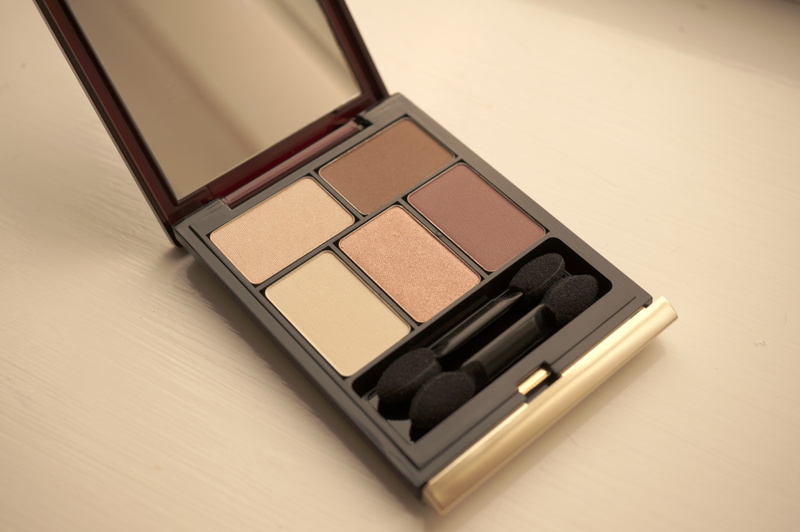 I’d love to hear if you’ve tried Kevyn Aucoin products? Next Post Rescue Your Damaged Hair! Wow this looks amazing, I’ve always wanted to try some K.A. products! The eyeshadow palette looks smashing, perfect for everyday. I have tons of kevyn aucoin products, I use at least one of his products everyday. Love the sculpting powder and candlelight highlighter. I practically use soft clay single eyeshadow everyday. His lipsticks and loose shimmer eyeshadows are something else. I have never tried the eye pencil but after reading this review I’m straight onto beauty bay after posting this. I just might have to pick up that palette too. 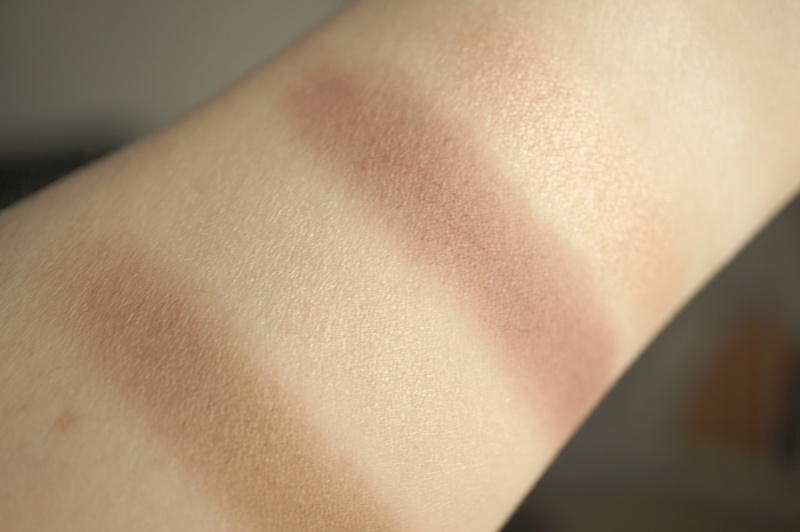 Thank you for the great review and swatches.